"Altis on Fire" is a 3 episode campaign that follows the events that occur in June/July of 2035 when Altis' attempt to covertly research nuclear weapons technology leaks to the world. 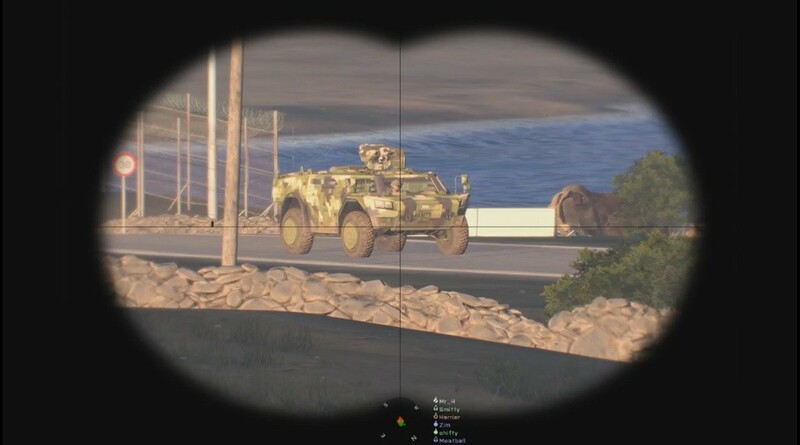 CSAT and NATO forces quickly become entangled in a quagmire on Altis where there is nowhere to hide. 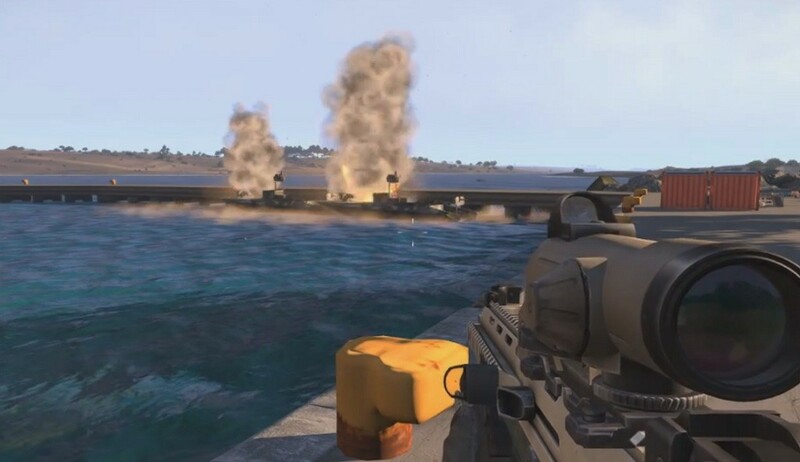 "Altis on Fire" is a 3 episode multiplayer mission series that follow the events that occur in June and July of 2035. Altian officials and researches, with the covert assistance of CSAT personnel attempt to develop a nuclear device. When word of the program leaks to the world, Altis quickly becomes a battlefield between AAF, CSAT and NATO conventional forces. In Episode 1 - "Fallout", you take on the role of CSAT forces attempting to destroy evidence of their involvement in the nuclear research program when rumors of the Altian research and development comes to light. 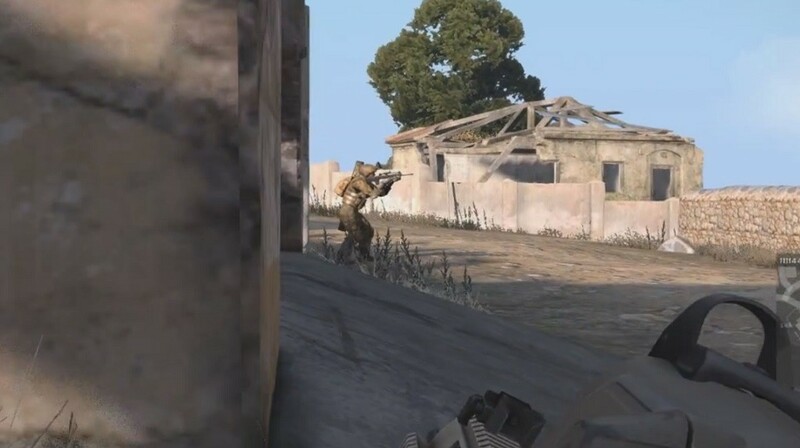 Episode 2 - "Force Recon", follows NATO troops spearheading an invasion to kick the CSAT occupiers off the island at the request of exiled Altian officials. 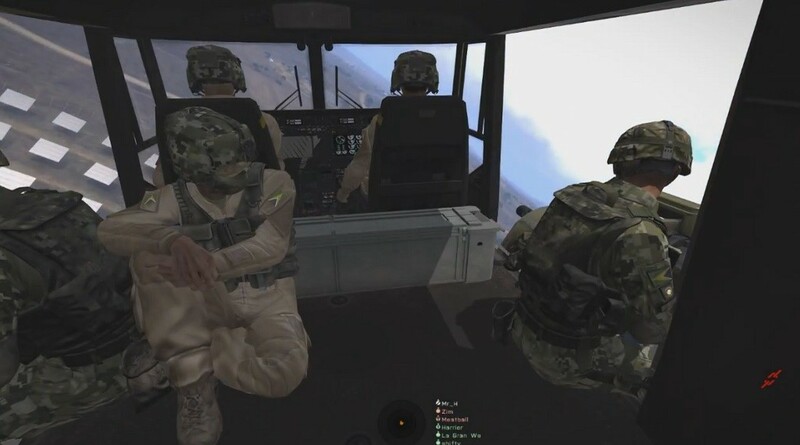 Finally in Episode 3 - "Rock and a Hard Place" we take on the role of the remnants of the shattered AAF troops attempting to obtain and extract the remaining weaponized nuclear material from Altis while the NATO and CSAT troops wage war around them. Because the download from SW button can only be linked to one SW link, you can download each individually using the links in the description above! AoF missions can be played with 2-10 players, and have multiple parameters available from the role selection screen to adjust game settings. All three AoF missions contain a lot of AI. 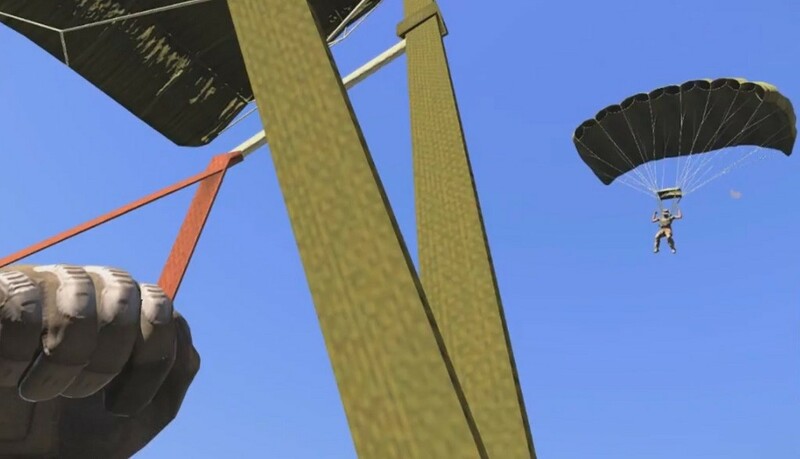 It is highly suggested you play the mission on a dedicated server with a Headless Client if at all possible. Zeus and Headless Client support is built directly into all three missions. Mission specific gameplay information is listed in the "Gameplay Notes" of each mission briefing.